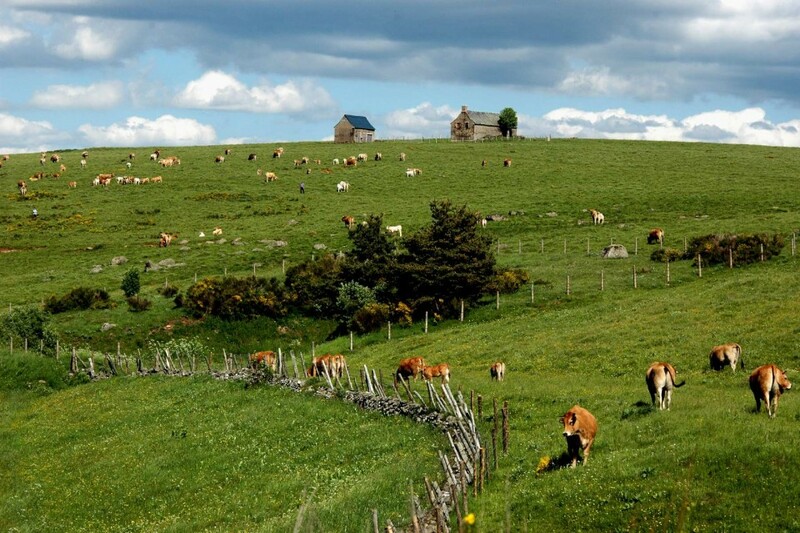 In 2015, some categories : Aubrac (landscapes, cows…), Davaladiens, heritage, treats, photomontage, best selfie. Organised by the Tourist Office Argences en Aubrac. Free, open to all participants of la Davalada . The photos number is limited to 7 by candidate; sent by mail at stegenevieve@wanadoo.fr, before the 1st november 2016. – The jury is composed of members of the organisation of Davalada.